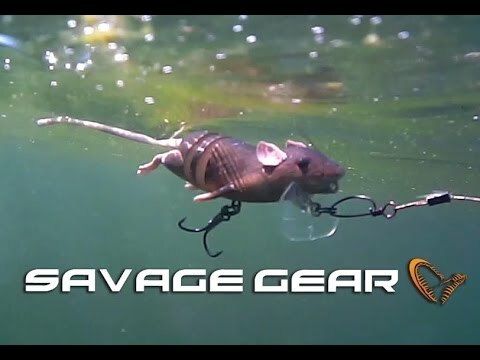 Savage Gear presents: a 3D rat! Now bigger rats with the price of smaller ones. The 3D Rad is loaded with innovative features and the 3D-scanned details will fool even the most vary predators and ensure brutal attacks. The lure has a hard ultra-strong ABS body, a nylon-mesh joint and soft ears, feet and tail. Attach the lure to the lip and fish it on top - like a rat swimming with a big waking and rolling S-curve action. 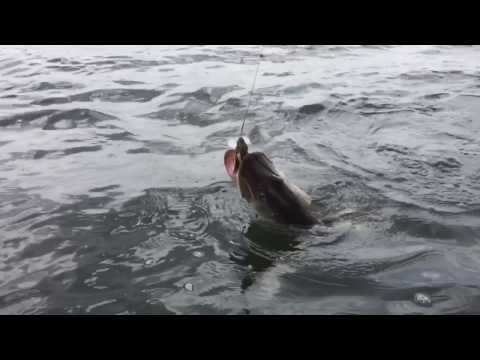 Attach the lure to the nose and it will dive down and swim naturally under the surface. Make a spinstop and the lure will pop straight up to the top thanks to its high buoyancy – a brilliant way to provoke crazy strikes. The large size can be fished in weedy and snaggy areas with a stinger and treble hook clipped on the back. 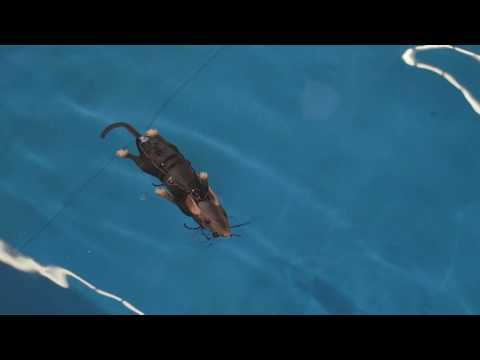 The soft ears, feet and tail truly set a new standard for a rat imitation lure. The tail is reinforced with a braid core and clips on to the body with an innovative and smart clip design – that makes it easily changeable. Savage Gear 3D Rad is a great lure for pike, bass, musky and big catfish. Special offer: bigger rats with the price of smaller ones (was 22,4 EUR). The customer service is awesome! But anyways, the lure looks good in the water, animations are great. It has few ways to reel it in based on placement of rod and speed. The rat looks good! Would recommend.